Are You Ready to Explore New Jersey? 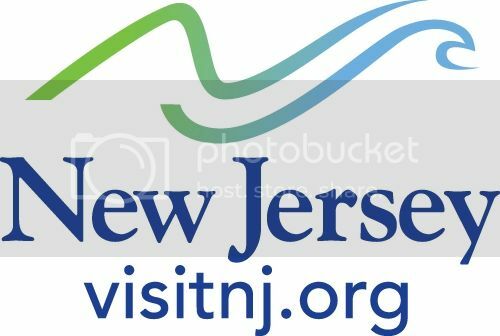 This is a Sponsored post written by me on behalf of New Jersey’s Division of Travel & Tourism. All opinions are 100% mine. Back in October 2012 Hurricane Sandy arrived and with it, changed the lives of many New Jerseyans. However, New Jersey didn’t let that keep them down and instead showed the world what it meant to be stronger than the storm. 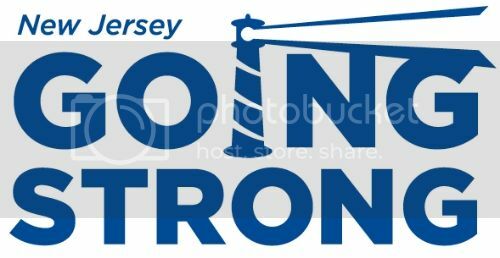 In the process, New Jersey has come back better than ever and is now inviting everyone to join them to discover New Jersey in going strong. The past few years I have been wanting to travel more and more and see what the other states offer in the good ol’ US. I’ve especially been interested in the Northeastern and Middle Atlantic region, so New Jersey always comes to mind. It’s close enough that it’s perfect for a weekend escape for Mr. Savvy and myself, but far enough away that it feels like a real special treat vacation. Plus, with 130 miles of shore, how can you really go wrong? When Mr. Savvy and I go on vacation, there are usually 3 – 4 things we like to enjoy about our destination: the food, outdoor adventures, history, and shopping. Luckily, New Jersey offers pretty much anything you might be looking for in a vacation! Known as the Garden State, NJ obviously has a wide variety of yummy eats from all the various farm and orchards, and what they are quite possibly most well-known for, all the delicious Atlantic Ocean-fresh seafood. I’m seriously drooling at the thought of some deliciously fresh clam chowder, yum! Did you know that New Jersey even has 46 wineries to explore for all my fellow wine lovers? There’s also plenty to do outside with 4,100 fresh waterways and all the coastline to explore. I also enjoy visiting state and national parks, which NJ has hundreds of. There’s just something amazing about seeing all that beautiful green. Plus, there’s a lot of history in NJ from historic sites to lighthouses and museums. I love stopping by different attractions like these and seeing what made the state what it is today over the years. Last, but certainly not the least, who can forget the shopping? I always enjoy browsing various stores when on vacation because you always find unique items that you just can’t find back home. Plus, there’s 0% sales tax in New Jersey on clothes and shoes – yes please! But, you can also find unique treasures in outlet malls and antique stores. So, as you can see, New Jersey has a ton to offer whether it’s a family vacation, a day trip with the girls, or a couples retreat. Ready to start making your summer plans now? Find out more about the Jersey Shore is Going Strong on their Facebook, Twitter, and YouTube pages. What would be the first thing you’d check out in New Jersey?